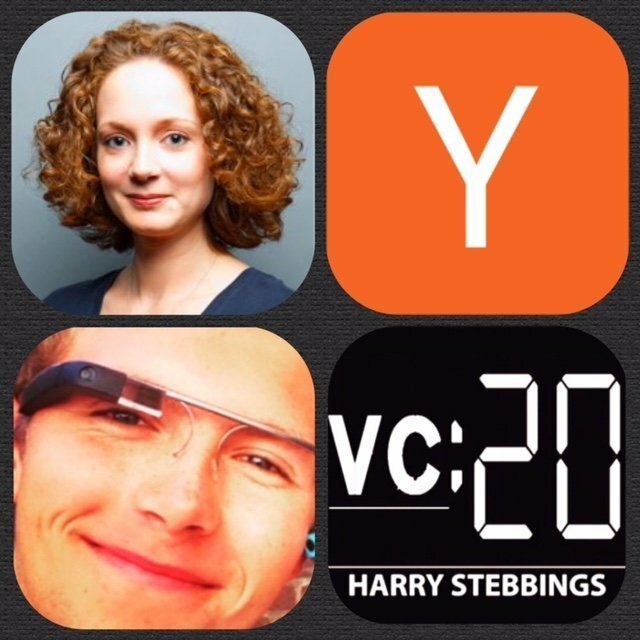 Aaron Harris is a Partner at Y Combinator and also newly one of my favourite podcast hosts with his brilliant show, Startup School Radio, for all startup lovers it is a must listen. Prior to YC, Aaron was cofounder of Sequoia backed Tutorspree, which was funded by Y Combinator in 2011. Before Tutorspree he worked at Bridgewater Associates, where he managed product and operations for an analytics group. He also writes an awesome blog which can be found here! 1.) 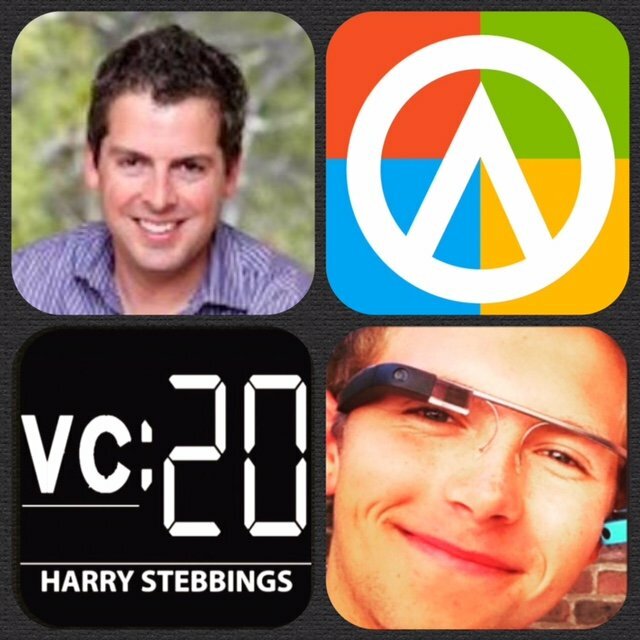 How did Aaron make his move into the world of entrepreneurship with Tutorspree and then become a YC Partner? 2.) Why did Aaron join YC and why does he believe the biggest potential lies at this stage of the cycle? 3.) Now at YC, Aaron is a Partner, what does that entail, what level of interaction do you have with the founders, where does YC look to add serious value? 4.) With the mass of startups now in the 100s coming out of each YC demo day, how does YC assure the same quality and level of value add? 5.) With regards to testing what is YC’s opinion? How does YC assess whether a product does have product market fit? What are the YC requirements for growth whilst in YC? 6.) 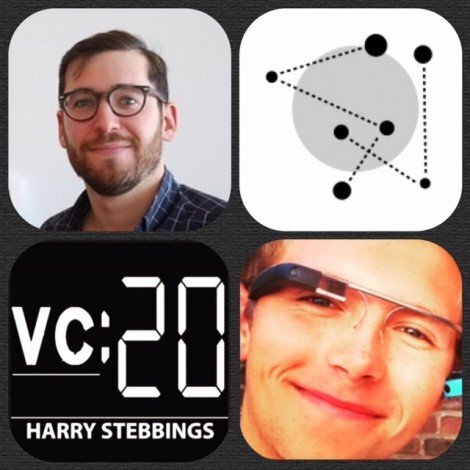 What happens after the YC experience, does YC maintain conversations and communication? How does YC try to maintain valuations at a reasonable level to stop YC price inflation? 7.) What is the future for YC? Are we going to see another funding round? Is the YC model scalable? Could we have a YC Europe? 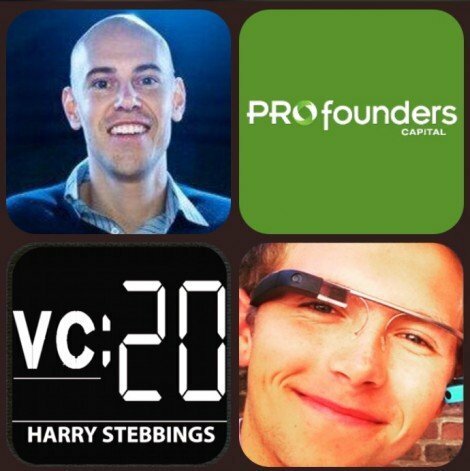 As always you can follow Harry, Aaron, The Twenty Minute VC and YC on Twitter here! Kirsty Nathoo is the CFO of Y Combinator. As CFO, she holds the keys to the kingdom – literally. Not only does she control and manage Y Combinator’s internal finances, from paying bills to helping organize demo days to actually making sure Y Combinator’s money is wired to startups from the proper accounts; but she helps YC startups coordinate outside financings, tax issues, incorporation and other fiscal matters. She’s the financial brains behind the entire operation, with YC partner Harj Taggar stating that ‘YC would cease to operate if Kirsty was not around’. 1.) How Kirsty made her move from PWC in Cambridge to CFO at the World’s Most Successful Accelerator? 2.) Joining YC permanently in 2010, how has Kirsty seen it develop to today’s current state? What has been the key drivers to the success and growth of YC? 3.) As CFO Kirsty has developed a certain pattern recognition with regards to what investors and VCs like to see in the terms of startups. What are they? 4.) Kirsty has seen the progression of many startups, what are the most common problems startups face in the fundraising cycle? What are the commonalities in those that are successful? 5.) How does YC address the issue of potentially inflated valuations for their alum? 6.) What are some financials that all founders should know all the time? 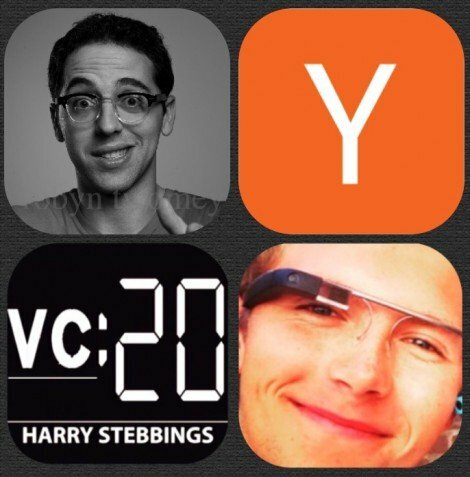 As always you can follow Harry, The Twenty Minute VC and Y Combinator on Twitter here! Alice Bentinck is Co-Founder at Entrepreneurs First, the accelerator program that puts founders first! Previously, Alice worked at prestigious consultancy firm McKinsey & Co, before turning down an offer from Google to found Entrepreneur First alongside Matt. She taught herself to code, and founded Code First Girls in 2013 to help more women get into tech. She sits on the board of Sherry Coutu’s Founders4Schools, is on Imperial College London’s Department of Computing Industrial Liaison Board, and acted as the Prime Minister’s expert on startups at the Northern Future Forum. She has been recognised in Management Today’s 35 under 35 and the Evening Standard’s Top 1000 most influential Londoners. 1.) How Alice came up with the idea for EF and why she decided to found the company? 2.) What would Alice recommend is the best way to build a company from scratch? EF is for technical individuals, what can non technical individuals do? 3.) What would Alice say makes a great founder? Has she seen any commonalities in the great founders that have exited EF? 4.) What is Alice’s opinion on equity divisions within startups? What is the right way to approach the topic? 5.) What should teams focus on in the first 100 days of their startup? What is the 20% that produces 80% of the results? 6.) What has been the hardest aspect of growing the business and how did Alice overcome it? 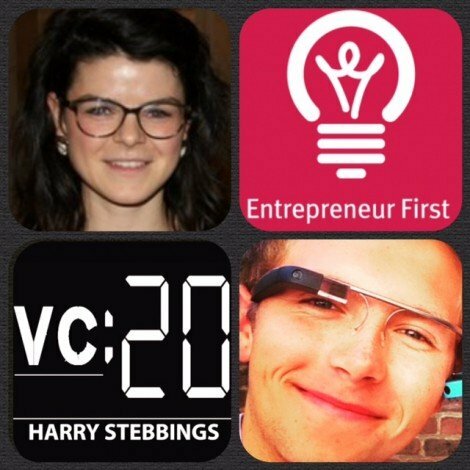 As always you can follow Harry, The Twenty Minute VC and Alice on Twitter here! If you would like to see a more colourful side to Harry and many a mojito session, you can follow him on Instagram here! Bob Kocher is a Partner at Venrock and focuses on healthcare IT and services investments. He currently serves on the Boards of Aledade and Jiff, and is a Board Observer at Grand Rounds and Doctor on Demand. Additionally, he is a Consulting Professor at Stanford University School of Medicine and serves on the Advisory Boards of Harvard Medical School Health Care Policy Department. Prior to Venrock, Bob served in the Obama Administration as Special Assistant to the President for Healthcare and Economic Policy on the National Economic Council. In the Obama Administration, Bob was one of the shapers of the Affordable Care Act. Before the White House, Bob was a Partner at McKinsey & Company where he led McKinsey Global Institute’s healthcare economics work and Center for United States Health System Reform. 1.) How Bob made his way from The White House to Venrock as a VC? 2.) How did working at The White House prepare Bob for his career as a VC, where does Bob have the biggest opportunity to change the healthcare system? 3.) What are the barriers to entry that a preventing full scale innovation and business growth in the healthcare IT space? 4.) Why have we seen a large increase in healthcare startups? What more would you Bob like to see in the healthcare space, either from the side of the startups or VC’s? 5.) How does Bob perceive the integration of software and healthcare in the future? 5.) As a healthcare professional, what would Bob recommend an individual with a high powered, demanding job in order to lead a healthy lifestyle? 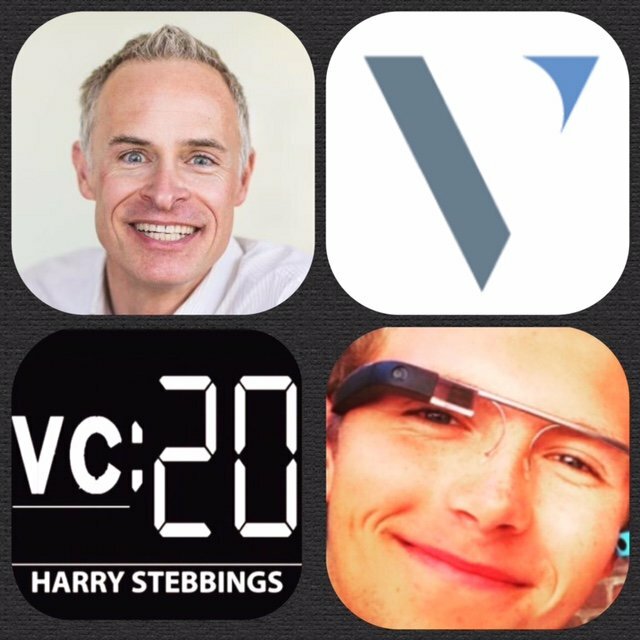 As always you can follow Harry, The Twenty Minute VC and Bob on Twitter here! If you would like to see a more colourful side to Harry with many a mojito night, you can follow him on Instagram here! Michael Treskow is a VC @ Accel Partners, one of the world’s most successful venture firms having funded the likes of Facebook, Dropbox, Spotify, Etsy and many more. At Accel, Michael is responsible for the firm’s investments in SpaceApe, a mobile games developer, and GoCardless, an online direct debt provider. Michael was also instrumental in Accel’s investments and ongoing work with Funding Circle, Packlink, Qubit, Semmle, Trufa and WorldRemit. Prior to Accel, Michael focused on early-stage and growth equity investments in technology companies at Warburg Pincus in San Francisco, invested in publicly traded technology companies at Highside Capital in Dallas, and helped advise technology companies on strategic alternatives as part of Morgan Stanley’s investment banking team in New York. 1.) How Michael made his way into the VC industry? Do you think it is very important for VCs to have entrepreneurial experience? 2.) How does Michael compare the investing environments between London and SF? What was his biggest takeaway from Warburg Pincus in SF? 3.) Accel is stage agnostic, why is that? What size market attracts Michael? How can Michael tell whether founders have the ability to exploit the market? 4.) What Michael believes are his key value adds? Have these changed over time? 5.) We often hear startups being described as ‘uber for’, ‘tinder for’. Do VCs like this simplification of business? How else would Michael suggest a complex concept can be broken down into something easily digestible? 6.) Does Michael still believe there is room for improvement in the consumerisation of enterprise software? Does Emergence Capital’s pivot signal a turning tide? 1.) What were James’ entrepreneurial origins and what was his aha moment? 5.) Shift was acquired by Brand Networks for $50m but what were James’ reasons for selling? Was there any clash between James and his investors when it came to the sale? 3.) What are the most common problems Fabrice’s portfolio companies face? 4.) What is Fabrice’s selection criteria for startups when investing and what determines the valuation of a startup? 6.) With Fabrice’s $1m syndicate, does he believe syndicates have the potential to replace VC? Nicholas Chirls is the Founder and Partner @ Notation Capital, one of New York’s genuine pre-seed funds investing in pre-growth startups with huge potential. Prior to Notation, Nichoas was Head of Investment at Betaworks, leading investments in companies such as Electric Objects, Estimote, URX, Namo Media (acquired by Twitter) and Grand St. (acquired by Etsy). Javier Soltero is Corporate Vice President of Outlook @ Microsoft. This position arose due to Javier’s startup, Acompli, being acquired by Microsoft for $200m in 2014. Prior to Acompli, Javier spent a year at Redpoint Ventures, where he assisted in helping the firm extend their reach into both enterprise and mobile markets. However, Javier’s entrepreneurial career did not start with Acompli, as he co-founded Hyperic, which he bought for $1 and within 5 years turned into a $10m+ revenue generating company. 1.) How did Javier start his entrepreneurial career and what were the origins of Acompli? 2.) What was Javier’s biggest takeaway from the failure of his first startup, back by Sequoia? 3.) How did Javier control his burn rate once large amounts of VC money was in his company? 4.) How does Javier approach product market fit? 5.) How did Javier meet his investors for Accompli and how did Javier find the fundraising process? 6.) What were Javier’s reasons for selling Acompli? Was there any conflict with his investors in selling the company? Javier’s Fave Newsletter or Blog: Wait but Why? 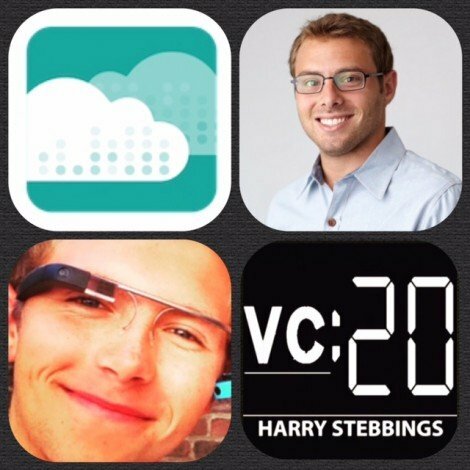 As always you can follow Harry, The Twenty Minute VC and Javier right here on Twitter! Eric ver Ploeg has sat on both sides of the table as an entrepreneur and a VC. Eric started his career as an entrepreneur with the founding of Adknowledge, the 1st internet ad serving company, which was sold for $193m. He then went on to Angara, a Kleiner Perkins backed startup which led to his move into venture with VantagePoint, where he led VantagePoint’s investment activities in the mobile arena, leading over $160m in investments. Eric is also a fantastic writer and his articles can be found on Medium here! 1.) How Eric made the move from Angara, Kleiner Perkins company, to his role in venture? 2.) Did being a founder affect how Eric interacted and investing in startups? 3.) How can founders learn the skills of interacting with their investors and board? 4.) What makes the hot companies, hot and the others struggle? 5.) Does Eric agree with startups raising a ‘warchest’ of funds if they can? How can startups determine what is the right amount to raise? 6.) Why are SF angels so much more successful than other investors? What do they have that other do not? 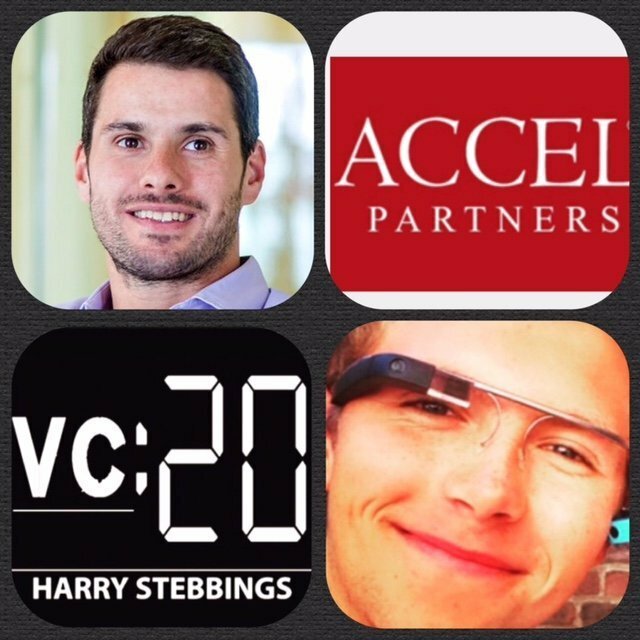 As always you can follow Harry, The Twenty Minute VC and Eric on Twitter here? To see a more colourful side to Harry’s personality and a few mojito sessions, you can follow Harry on Instagram here! Jeff Clavier is the Founder and Managing Partner of SoftTech VC, one of the most established seed VC firms in Silicon Valley, having closed 150 investments since 2004. An early angel investor in Web 2.0, Jeff and his team have backed successful startups like Mint (Intuit), Milo (eBay), Bleacher Report (Turner), Fitbit, Eventbrite, Sendgrid, Postmates and Vungle. The portfolio has also seen acquisitions by Groupon, Twitter, Facebook, Yahoo and AOL. The firm is currently investing out of its $85M Fund IV, making 16 commitments of $850K per year in mobile/cloud saas, consumer hardware, marketplaces and healthcare IT. 1.) How Jeff made his entry into the world of VC? 2.) In a time when hardware was not heavily invested in, what attracted Jeff to Fitbit? 3.) How did Jeff convince Brad to invest in Fitbit? 4.) What can startups do to standout in the crowded market that exists today? 5.) What do startups need to have to get a meeting with you at SoftTech? 6.) 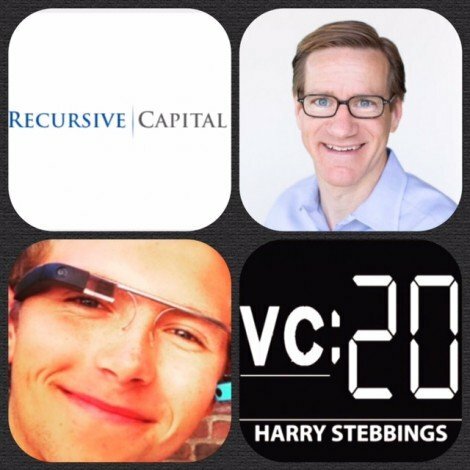 What VCs does Jeff most like to invest alongside? 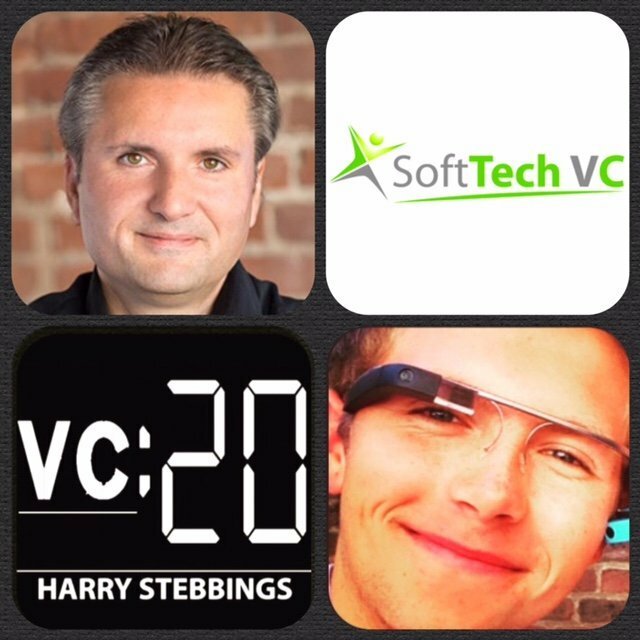 As always you can follow Harry, The Twenty Minute VC, Jeff and SoftTech VC on Twitter here! For a more colourful look into Harry’s life, you can follow him on Instagram here! 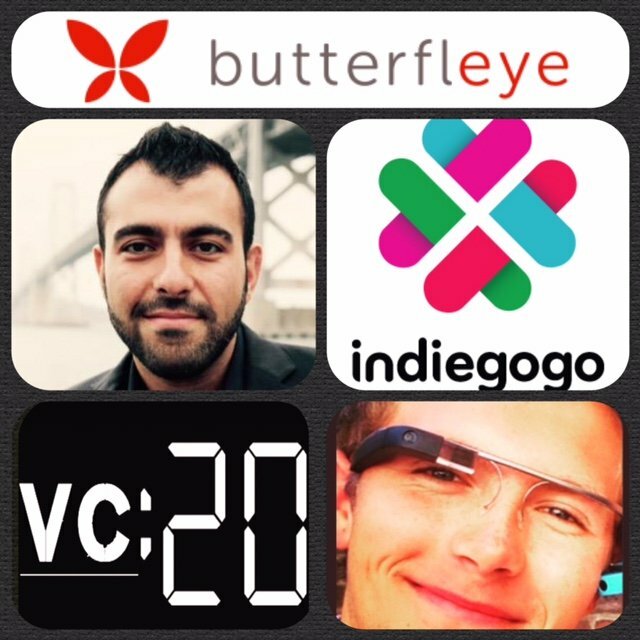 Ben Nader is Founder and CEO at Butterfleye, the most advanced wireless home monitoring system. In other words, Google Nest meets Dropcam. Butterfleye’s investors include some of the biggest and most prominent names in the industry including our friends and past guests Brad Feld and Jason Calacanis. Butterfleye currently have a campaign on Indiegogo, which you can support here! Sean Seton-Rogers is a founding Partner at PROfounders Capital, a venture capital fund for entrepreneurs powered by entrepreneurs. Their investors and principals number some of the best-known players within the digital media space — people who have built some of Europe’s most successful companies. Prior to PROfounders, Sean has been investing in technology companies across both the US and Europe, when he was at both Balderton Capital and Commonwealth Capital Ventures in Boston. In addition to the PROfounders portfolio companies, he has in the past worked closely with others such as Bebo, Wonga.com, and ConstantContact. 1.) 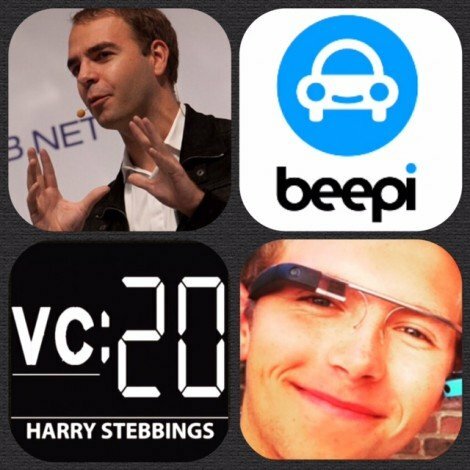 How did Sean make his entry into the VC world at the peak of the first tech bubble? 2.) What was the biggest lesson Sean learnt from experiencing the bubble imploding? 3.) Why are we seeing this trend of US VC funds investing in Europe? 4.) What are the key drivers to the growth of the European tech ecosystem? 5.) Why is there a serious decline in the amount of Series C rounds, only 7 in Q2 2015? 6.) Is Sean concerned by the rise of Crowdfunding? Does Sean see it as a competing finance model to VC? 7.) Do investors on Crowdfunding platforms experience the same deal terms as VCs? As always you can follow Harry, The Twenty Minute VC, Sean and PROfounders on Twitter right here! For a more colourful view of Harry and maybe a few mojito sessions follow Harry on Instagram here!